Even though Thanos (Josh Brolin) didn't receive a major chunk of the spotlight until Avengers: Infinity War, the character's storyline had been building since the infancy of the Marvel Cinematic Universe. Now ten years later, the Mad Titan will likely have his swan swing when Avengers: Endgame hits theaters next month. With Marvel Studios likely choosing to move on and focus on different villains as the shared universe pushes into Phase 4. Here at ComicBook.com, we put our heads together to think of a handful of villains that could slip into the void as the next "big" villain for the MCU. From the Fantastic Four's Dr. Doom to Spider-Man's Norman Osborn, Marvel has a plethora of characters to choose from as they move into their new era of filmmaking. Keep scrolling to see the handful of big bads who chose. If you have any ideas on who they could do, hit us up in the comments to share who you'd like to see! 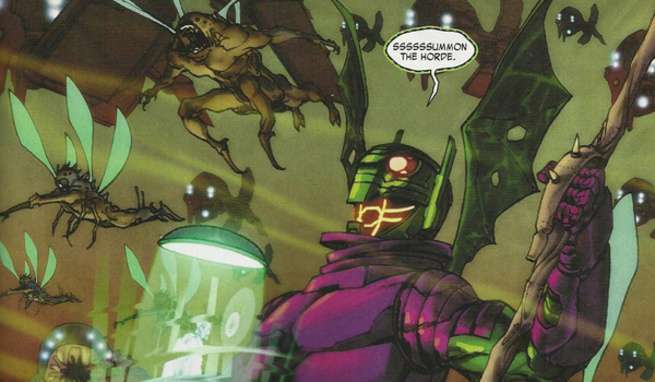 The most obvious one on the list is the world-eater himself: Galactus. 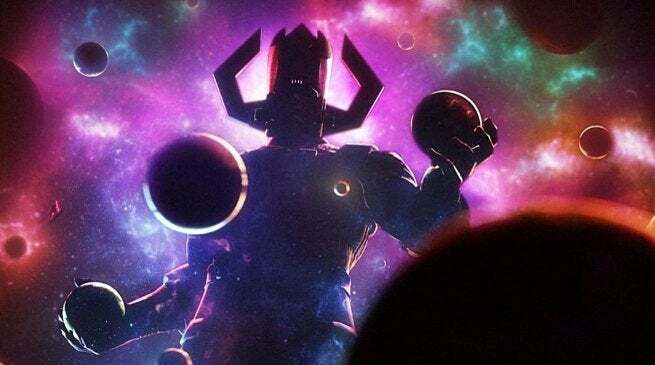 Now that Disney and Marvel Studios once again own the rights to the characters under the X-Men and Fantastic Four umbrella, Galactus is one of the most likely choices. While Fox had him in Fantastic Four 2 -- at least kind of -- there has yet to be a monstrous live-action representation of the character, and it's certainly something that fitin to a T with Marvel Studios larger-than-life blockbusters. Another character that's pretty obvious is Victor von Doom. 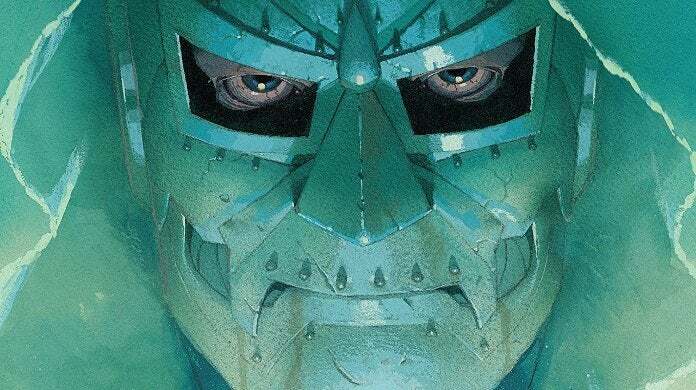 Having been in two Fantastic Four movies, Marvel Studios isn't probably jumping at the chance to put him in the first Fantastic Four movie set in the Marvel Cinematic Universe. It's said that Fargo boss Noah Hawley has a script for a solo movie in the can, but it has yet to be revealed if that's a project Kevin Feige and company will want to pursue. Now that fans have been introduced to the Supreme Intelligence in Captain Marvel, it's pretty clear the Kree leader is perfectly capable of being a forced to be reckoned with. 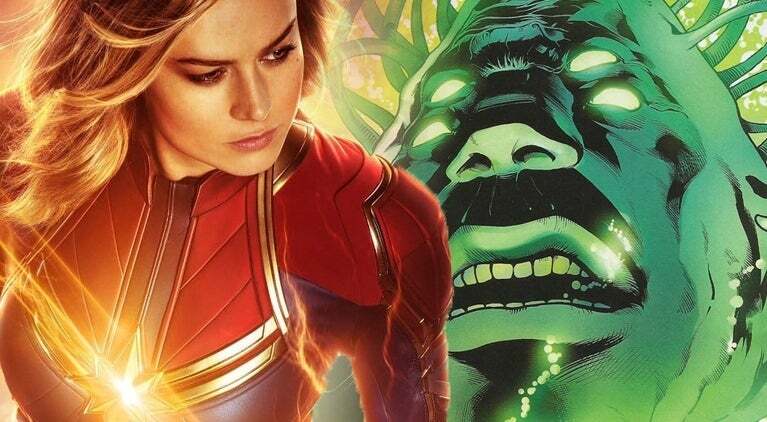 The Carol Danvers solo flick hardly scratched the surface when it came to Hala and the Kree, so the Supreme Intelligence is likely something that will make a return in a Captain Marvel sequel or better yet, an Avengers team-up flick now that Danvers is set to join the squad. Another potential opportunity spinning out of Captain Marvel is the addition of Queen Veranke to the Marvel Cinematic Universe. 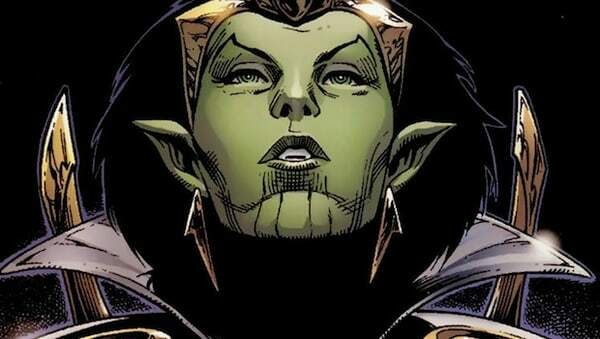 The ruthless Queen of the Skrulls is someone who could want payback for the previous mistreatment of her race and launch a -- dare I say it -- secret invasion on Earth. Chances are there's going to be some time manipulation in one form or another in Avengers: Endgame. With the Avengers likely set to disrupt the timeline somehow, the time-traveling Kang the Conqueror could have a problem with that and make his way onto the scene as the MCU's next big bad. 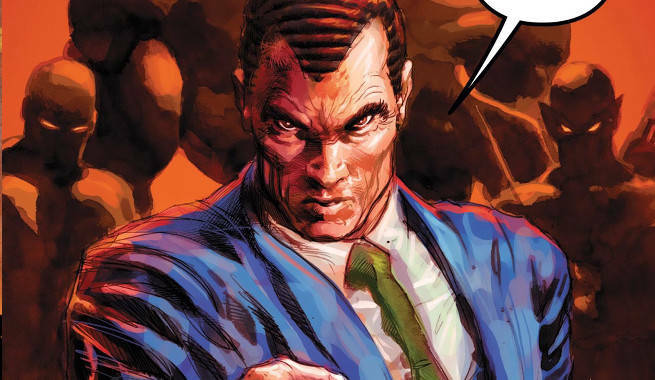 Another character that's a matter of when not if is long-time Spidey-foe Norman Osborn. If he's not set to be introduced during Spider-Man: Far From Home, it's hard to see the MCU going on all too further without the inclusion of the shady businessman. The only problem with the inclusion of Osborn in the MCU is that he's still technically a Sony character, meaning Marvel Studios doesn't have full control over his live-action rights. As it stands now, the production house seems to have a pretty good working relationship with Sony so who knows, maybe their deal will continue for quite some time.